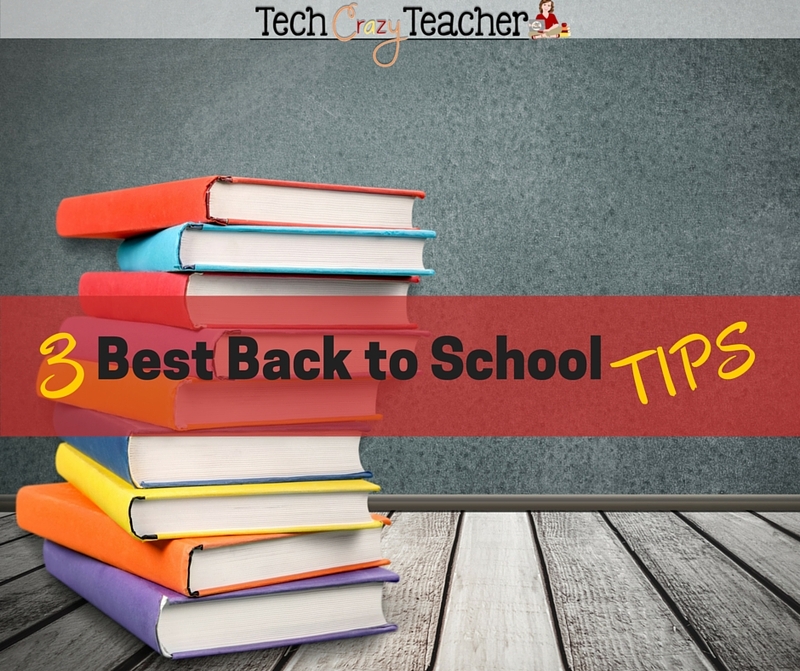 Beginning the school year can be especially hard. And important! The start of the year sets the tone for the next 9 months of school. So how do you start your classroom off on the right foot? Seriously teachers, This is the ULTIMATE book on how to start a school year. It doesn't matter if you are a veteran teacher or fresh out of student teaching- it's a book you need to read. More than read it- you need to embrace it! 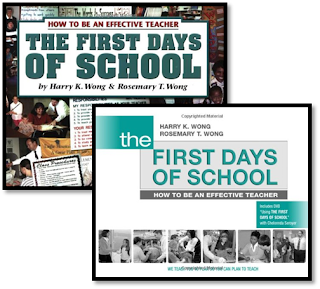 You can't go wrong with Harry Wong! (Sorry...I just had to. ;) I reread certain parts every year! Here are my 3 favorite Harry Wongisms! "The number one problem in the classroom is not discipline; it is the lack of procedures and routines." This one statement changed my teaching life. 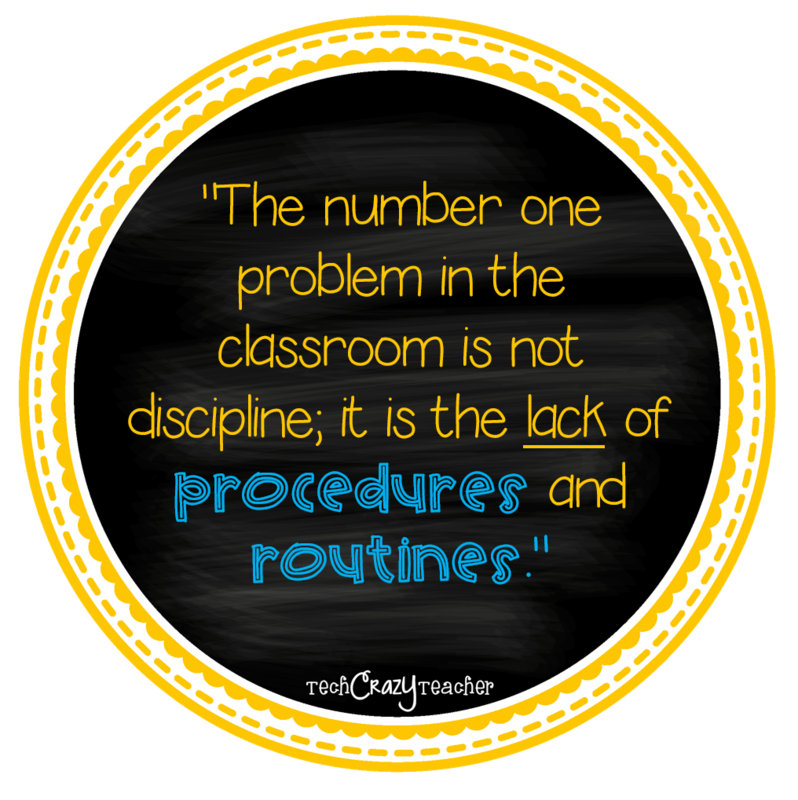 You have to actually TEACH students procedures and routines. Now why didn't my professors teach me THAT in college? 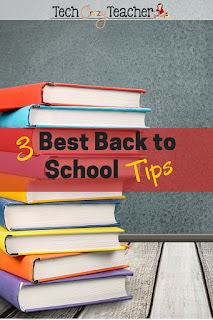 You have to teach them how to get a sharpened pencil, hang up their backpacks, line up, get out a reading book, go to the library, come to the carpet, use the bathroom, get a drink, and all the other hundred things that happen during the school day. An effective teacher HAS to have a PLAN for each of these instances AND has to teach the plan to the students. Here's the thing, students want procedures. They want to KNOW how to go about doing something. Be careful though and don't confuse procedures with discipline. Discipline concerns how students behave while procedures involve how students will DO something. I have to stay here for just a moment. You have a plan and now you have told the plan to the students. You have told them how to line up, get a sharpened pencil, go to the library, and so on. This is NOT enough. It's not enough to just have a plan. It's not enough to tell the students how to do something or even to model it for them. Effective teachers know that all procedures have to be rehearsed! Mr. Wong states that the first weeks of school are filled with the practicing and rehearsing of all the classroom procedures. Students cannot be expected to get every procedure right all in one day. Students need to practice the procedures step by step until it becomes routine and automatic. 1. Explain, model, or demonstrate the procedure. 2. Rehearse and practice the procedure with your class. 3. Reinforce your students with praise and more practice until it becomes routine. In all of procedures and rules, consequences and rewards, an effective teacher has to be consistent. Day in, day out, Monday through Friday, August through June, we teachers have to maintain our stance. We cannot waver. We have to diligently plan, be persistent in our procedures, and unfailing in our devotion to our job and our students. We cannot give in to aching feet, soccer mom-itus, or baby-stayed-up-all-night-blues. We have to perform every day at optimum ability or close to it. Because our students need us- day in, day out, Monday through Friday, August through June. I must say this is my very favorite lesson I learned from Harry Wong. 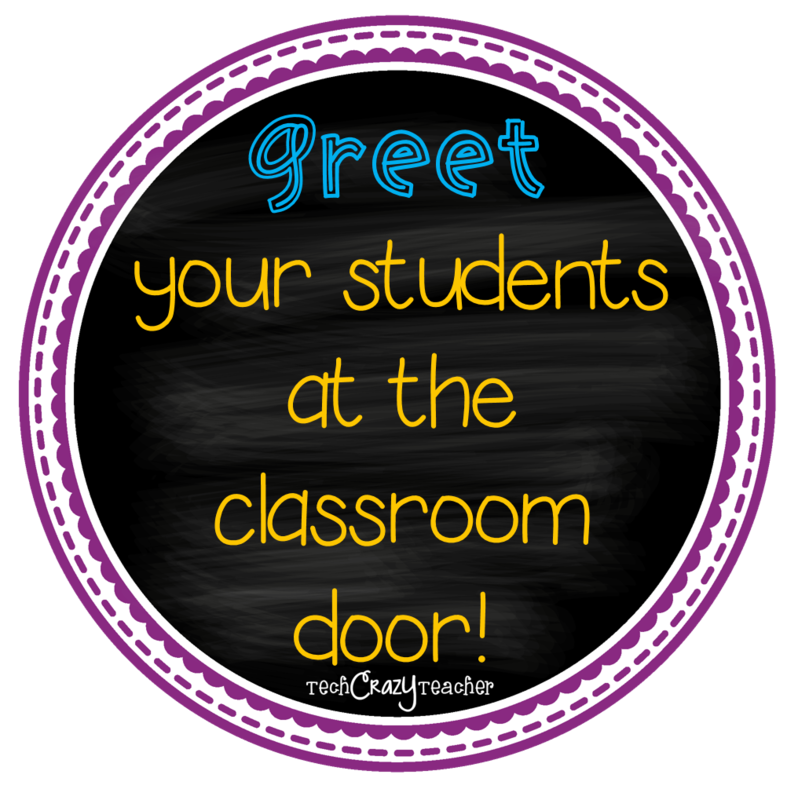 Greet your students at the door! This is not a huge chapter in his book but almost a small aside. He mentions it and there is a great picture of him smiling at the classroom door and holding out his hand in greeting. He does say this, "What you do the instant the student enters the...classroom communicates immediately if the student is welcome there." I love this. I believe it sets the tone for the day. I actually delay opening my door a few minutes so that I can have most of my students outside when I open my door. I love, love, love looking them in the eyes and saying, "Good Morning!" I am the master at a sideways, one-armed hug! A few students prefer a touch on the shoulder or a handshake and that is fine too. Do you have any favorite lessons you have learned about beginning school? Thank you for reminding me about this book. It was one I purchased a few years ago as a requirement for one of my classrooms... now to dig it out and reflect over the next few weeks! Thanks for sharing a few Wongisms with us! !